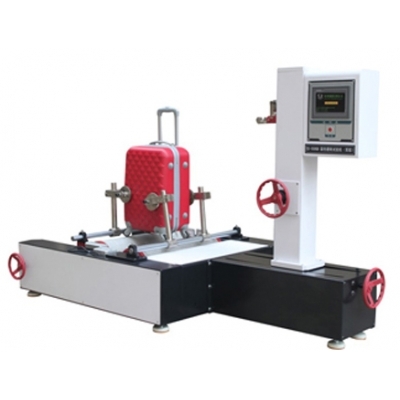 TN5018-A Chinese Luggage Abrasion Tester( double roll)-TONNY LUGGAGE TESTING MACHINE CO.,LTD. could be used for improving the product quality. Also apply to the bottom of the bags tested for four wheels. 2.Cement roller quantity: Two clearances adjustable, two test rolls should be at the same level. 3.Steel impact block size: In the roll surface, equipped with a protruding steel bar, width is 30 mm, thickness is 3 mm. 4.Rod horizontal fixed angle: 45°± 2°mobile (angle adjustable). 6.Test Speed: 4km / h, adjustable. 7.With kilometers setting, speed setting, time setting, power cut memory function. 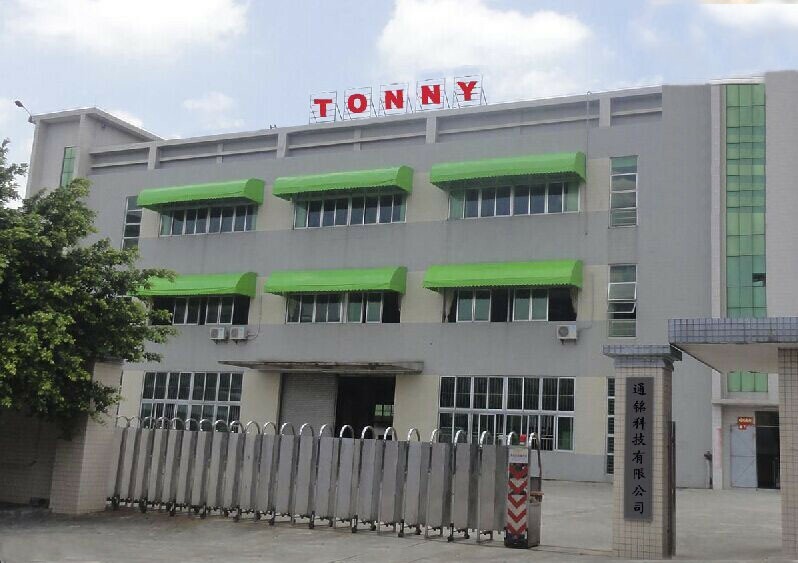 8.You can set the total travel, at the same time, you can set the break and stop time during the testing process. 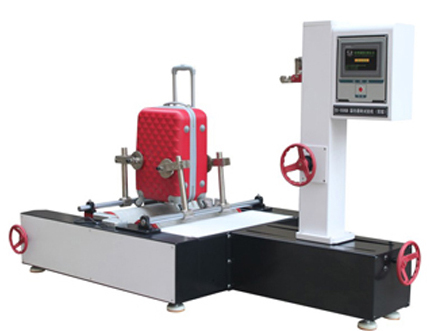 9.Luggage fixtures: manually fixed, adjustable manually front and rear according to different size of bags.